Composed of 5 sections of dimensions. Mattress made of neoprene. It is composed of 5 sections of dimensions 40 X 80 cm. the weight of each sextion is 3.2 kgr. 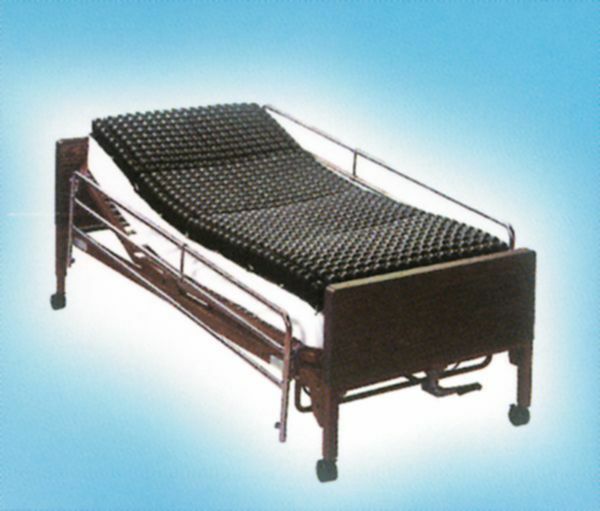 It is suitable for use during hospital or home care. It washable and sterilized.